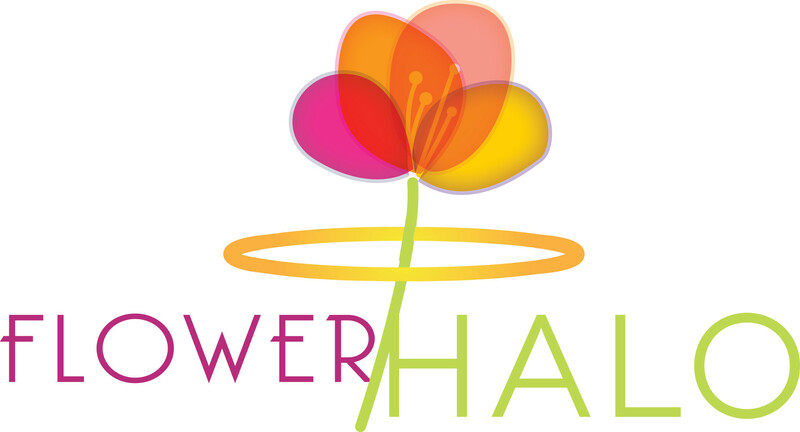 FlowerHalo offers beautiful silk flower arrangements in our cemetery flower vase. Choose from our small vase approximately 3″ x 9″ or larger vase approximately 4″ x 13″. 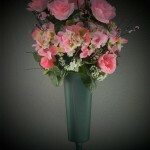 All vases are made of tough long lasting plastic and have an attached stake for firm ground placement. Vases are made to withstand the outdoor weather conditions. Order a custom or personalized arrangement with special memorabilia for your loved ones. Prices for Custom and Personalized orders are variable for arrangements.